Record stores have always been a big part of our lives and careers. From childhood memories of picking up our first R.E.M. and Smashing Pumpkins albums, to some of the most fun performances we’ve had during in store appearances in amazing and unique independent record stores all over the world. So we love taking part each year in Record Store Day, which is today! 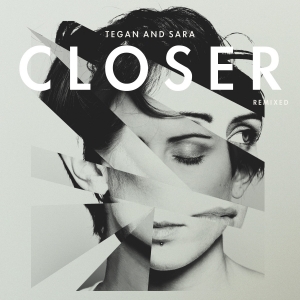 We have put together our favorite remixes of Closer for an exclusive 12″ vinyl record especially for Record Store Day. Go to RecordStoreDay.com for more information about the day and events near you!